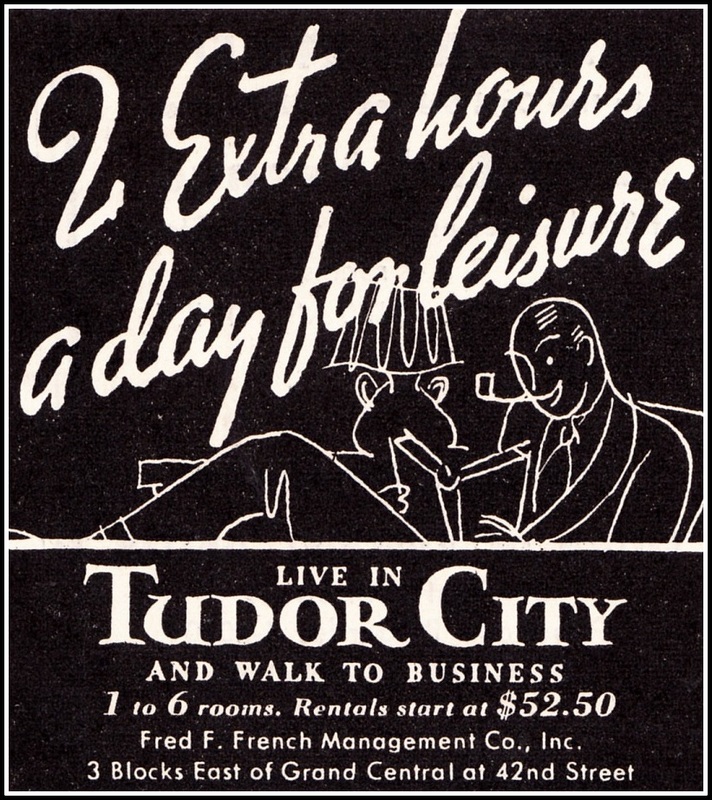 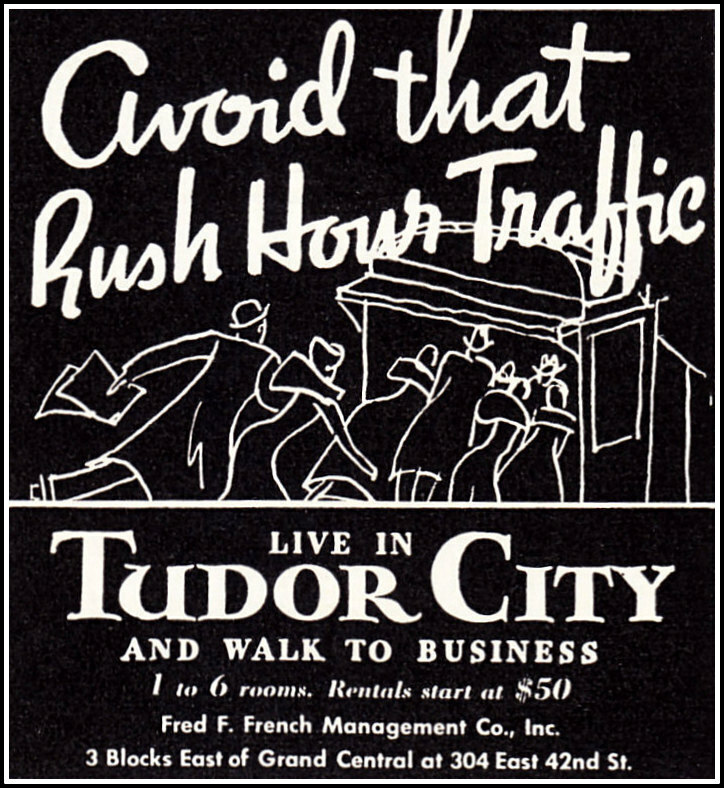 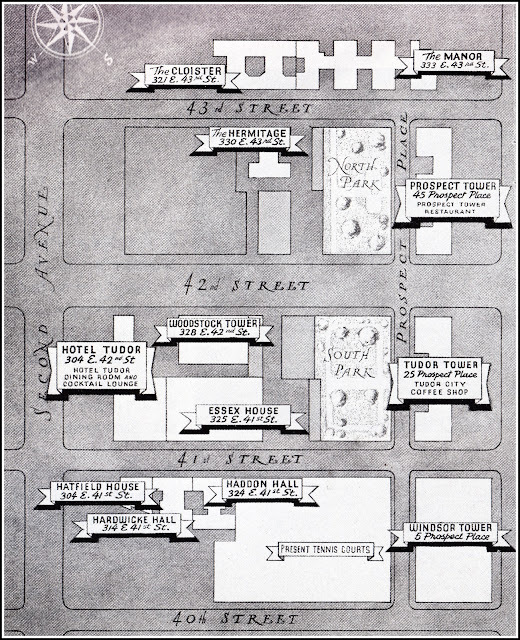 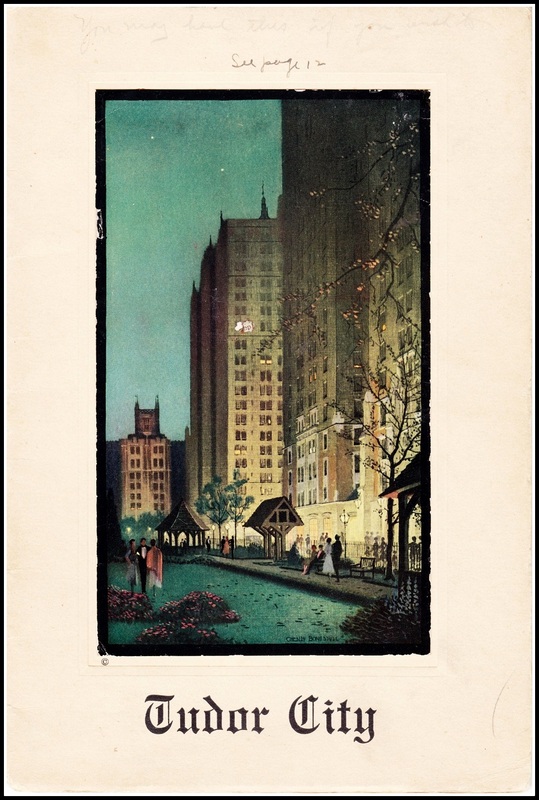 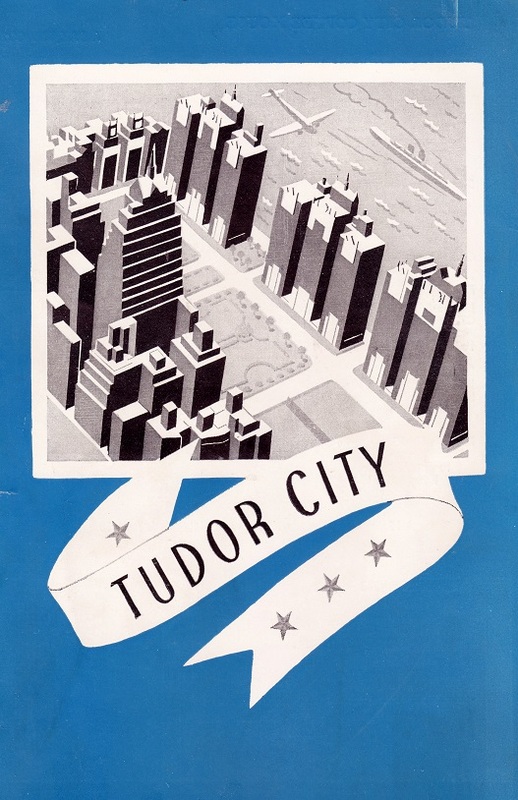 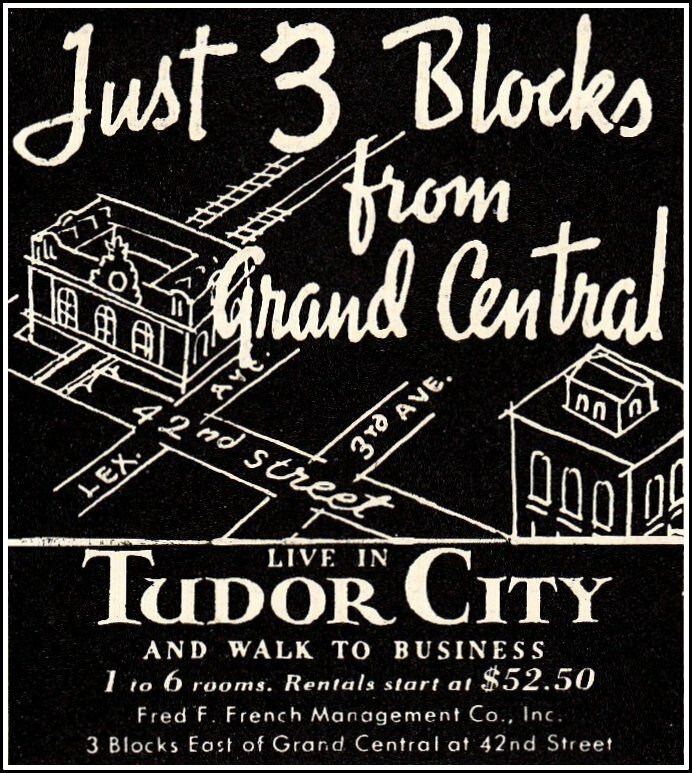 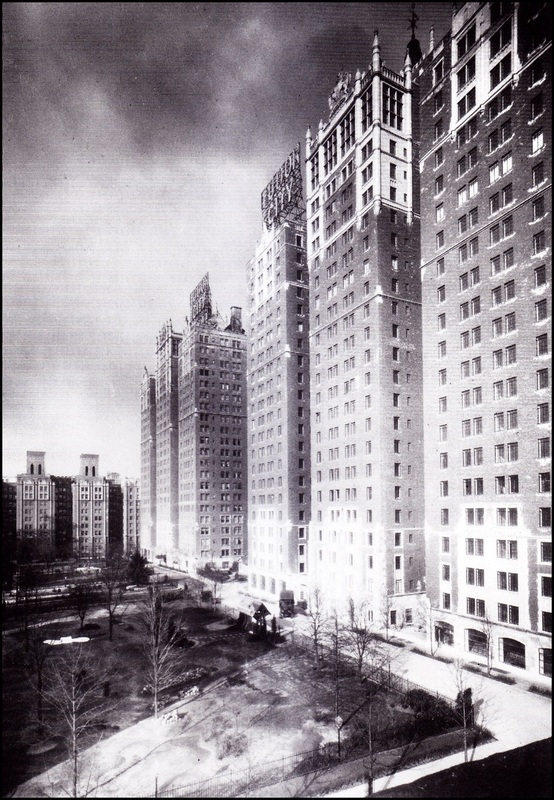 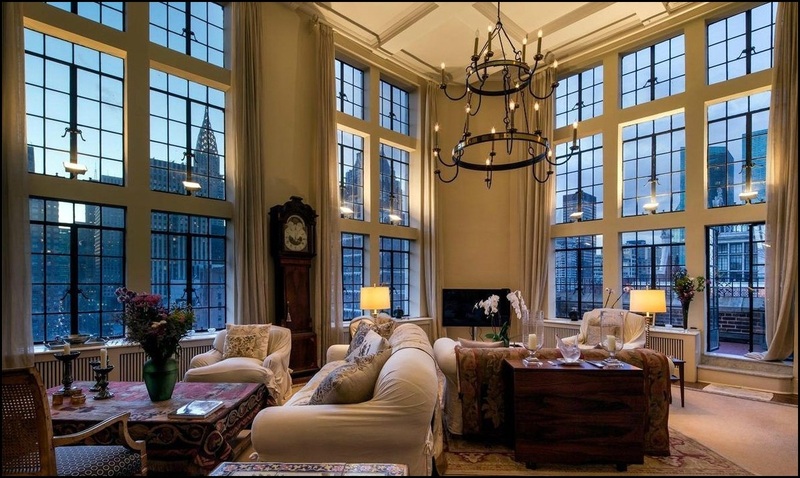 It's come to our attention that in our previous coverage of Tudor City penthouses, we've neglected Windsor Tower's Penthouse 1, perhaps the most luxurious of them all. A two-bedroom, three-floor, four-bath castle in the sky, it also includes a fireplace, wet bar and two terraces. Here it is, in all its glory. 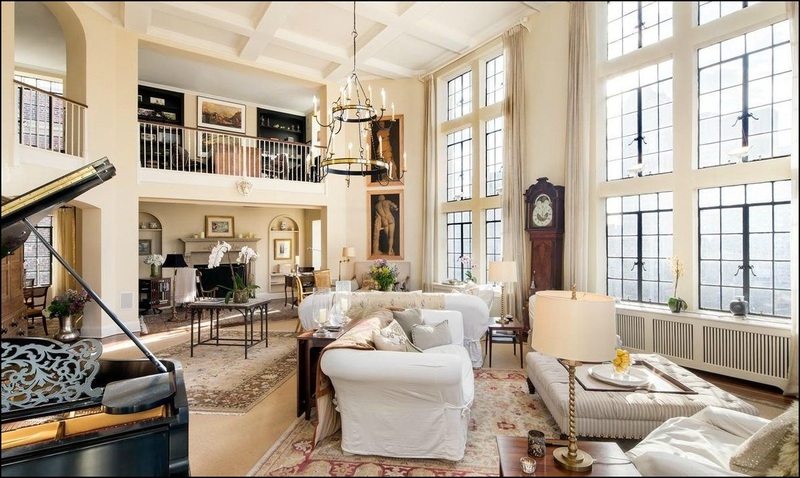 The octagonal living room boasts 18-foot ceilings and windows galore. 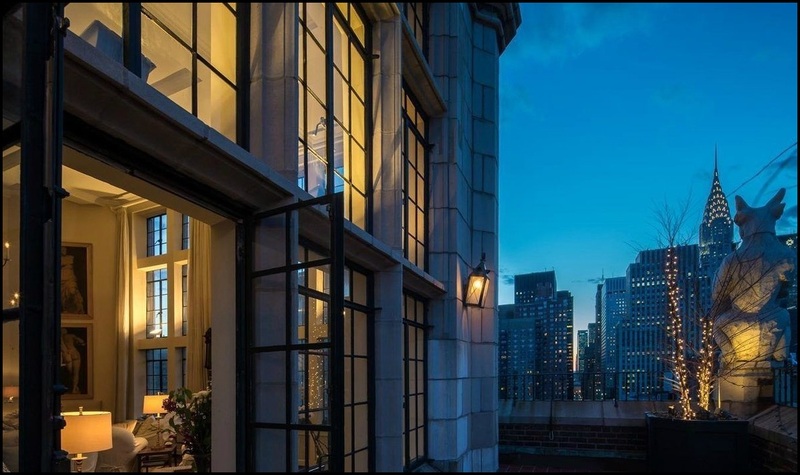 Like most things, it looks its best at twilight. A photo made on the long main-floor terrace abutting the north wall of the apartment. 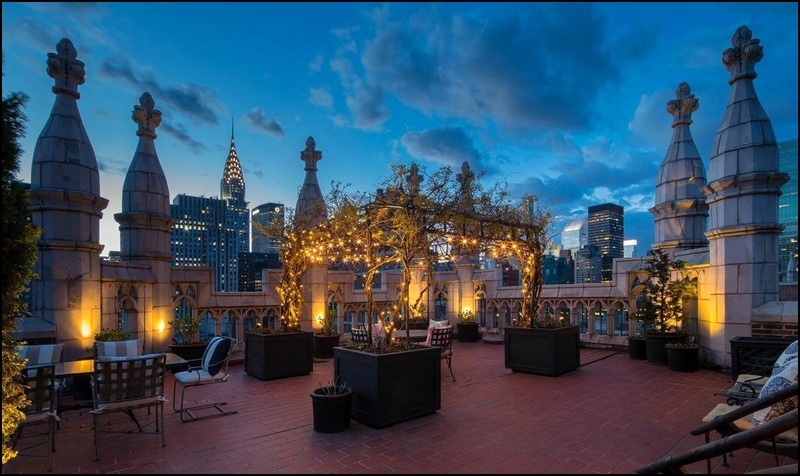 The third-floor roof terrace clocks in at 3,000 square feet. 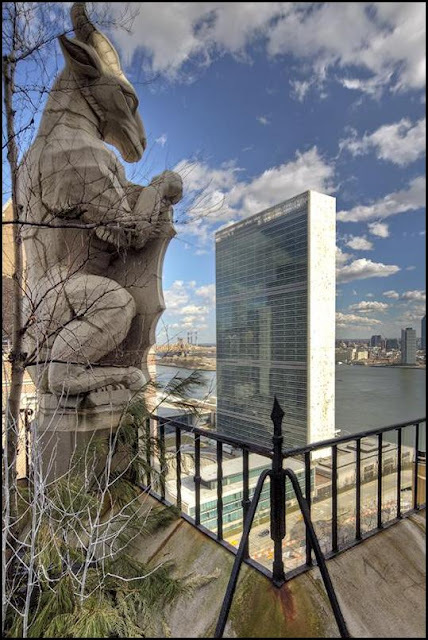 terrace, shielding the apartment from the United Nations. 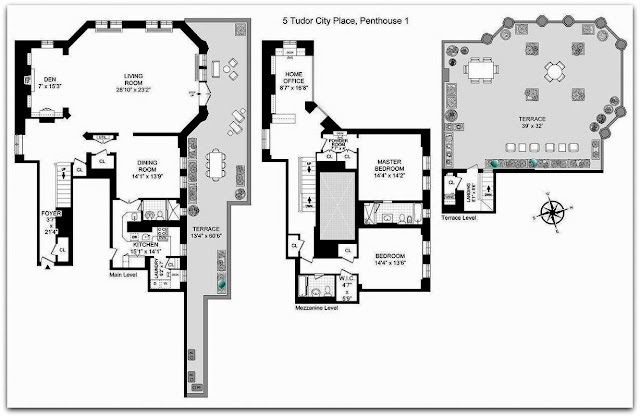 Sold for $6,550,000 in 2012, Penthouse 1 is off the market now.